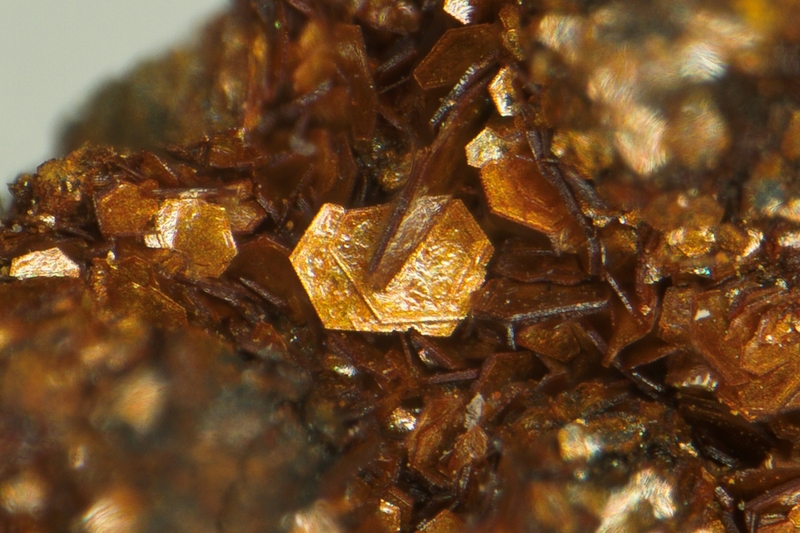 Chukanovite: Mineral information, data and localities. Honours Nikita V. Chukanov (b. 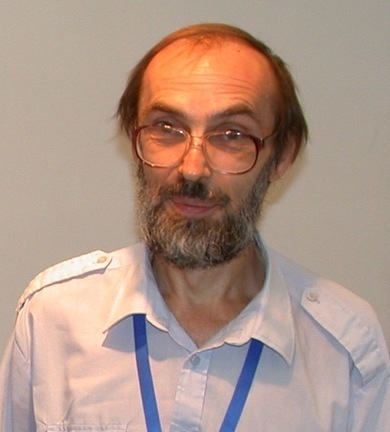 1953), Russian physicist and mineralogist, a specialist in infrared spectroscopy. The Fe analogue of malachite. Product of terrestrial alteration of meteorite iron. Also observed as an anthropogenic corrosion product in the hot-water exchanger of an industrial plant in Beringen, Switzerland (Erdös & Altorfer, 1976). A synthetic analogue was also obtained as a product of Fe-clay interactions during simulated cooling of containers in radioactive waste repositories (Pignatelli et al., 2014). Erdös, E. & Altorfer, H. (1976): Werkstoffe und Korrosion: 27: 304-312. Pekov, I.V., Perchiazzi, N., Merlino, S., Kalachev, V.N., Merlini, M., Aleksandr E. Zadov, A.E. 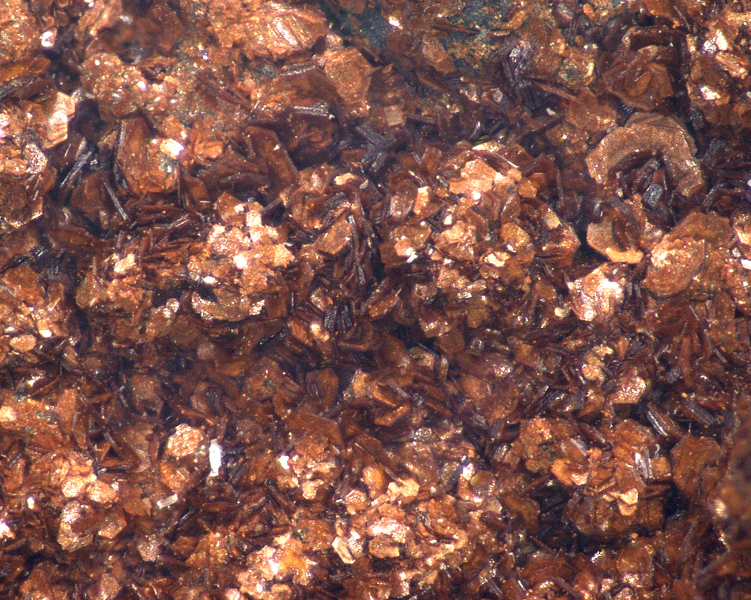 (2007): Chukanovite, Fe2(CO3)(OH)2, a new mineral from the weathered iron meteorite Dronino. European Journal of Mineralogy: 19: 891-898. Pignatelli, I., Mugnaioli, E., Mosser-Ruck, R., Barres, O., Kolb, U., Michau, N. (2014): A multi-technique, micrometer- to atomic-scale description of a synthetic analogue of chukanovite, Fe2(CO3)(OH)2. European Journal of Mineralogy: 26(2): 221-229. Karwowski, Ł., Pilski, A. S., Muszyński, A., Arnold, S., Notkin, G., & Gurdziel, A. (2011). New finds in the Morasko meteorite preserve, Poland. Meteorites, 1, 21-28.; Gurdziel, A., & Karwowski, Ł. (2016). Reevesyt i jarosyt–nowe wtórne fazy w meteorycie Morasko. Acta Societatis Metheoriticae Polonorum, 7, 27-35.